Three of my favorite free marketing secrets with training! Help without training is simply information. Training transforms your results. I love the following 3 marketing methods because they work so well, they are also free which is a plus, and they are FAST, which is a major plus and you get training! My first tip is my own invention and works extremely well. It is for Network Marketing and requires using the phone. If it does not apply to you, go to #2. I use Zillow ( Zillow.com) and target an area near my enrollees. Go to Zillow. Type in a location and when the window opens, click on agent finder. I or my enrollee use a spreadsheet and drag and drop the name and phone number onto the spreadsheet. You can generate a hundred free leads in just minutes versus hours! Each name already has a link embedded to the agent's web page. Before calling, click on the name, and get more info (overview)...for example 173 reviews and all 5 stars and 61 sales in the last 12 months, or no reviews and 2 sales in the last 12 months. You are welcome to adapt the following to fit your biz. This is a sample of what I have created as a track to run on. Hi ______, I am George Pierce. I am calling you from my home in Weaverville, NC. I am not calling you about real estate but I am calling you because you are a Realtor. I am partnered with a US manufacturer that specializes in helping people create a second income from home. Since Realtors are entrepreneurial, this is often a perfect fit. Would you be open to looking at a second stream of income that can help you bridge the gap between closings if it made perfect sense and did not interfere with what you are presently doing? I would like to show you more about this, when can we get together ...blank or blank,...set appt within the next 48 hours. Hi ______, I am George Pierce. I am calling you from my home in Weaverville, NC. I am not calling you about real estate but I am calling you because you are a Realtor. I have a question for you, ______. I would appreciate your calling me back at _____. My name again is George Pierce and my number is ______ I look forward to talking with you. I was taught to always repeat my name and number and say them slowly and clearly. 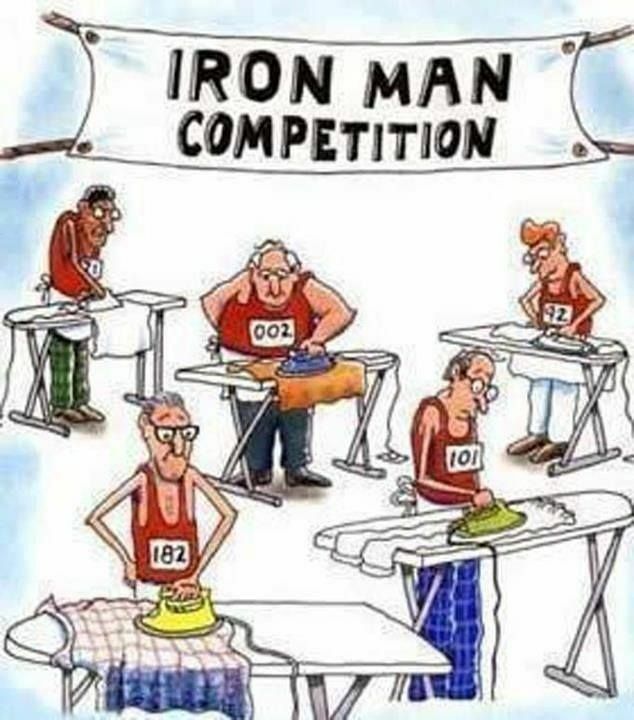 I have been TRAINING for the Iron Man Competition! A sarcastic trainer asked his class, "If there are any idiots in the room, will they please stand up?" After a long silence, one employee rose to his feet. "Now then sir, why do you consider yourself an idiot?" inquired the trainer with a sneer. "Well, actually I don't," said the trainee, "but I hate to see you standing up there all by yourself." ____ , thank you for calling back. I was not calling you about real estate but I was calling you because you are a Realtor. I am partnered with a US manufacturer that specializes in helping people create a second income from home. Since Realtors are entrepreneurial, this is often a perfect fit. Would you be open to looking at a second stream of income that can help you bridge the gap between closings if it made perfect sense and did not interfere with what you are presently doing? Prospect's name, I am glad to hear that. It is the busy people that get things done. What I am doing will save you time. That is why I am calling. Can I share this with you tonight at ___ or tomorrow at ___? If you could go from home to your office, your office to an appointment, or from one appointment to another in the blink of an eye, would you agree that you would save time? Allow me to show you how I can save you time. When are you available ____ or ____? President Ronald Reagan (farthest left) is known for his humor. 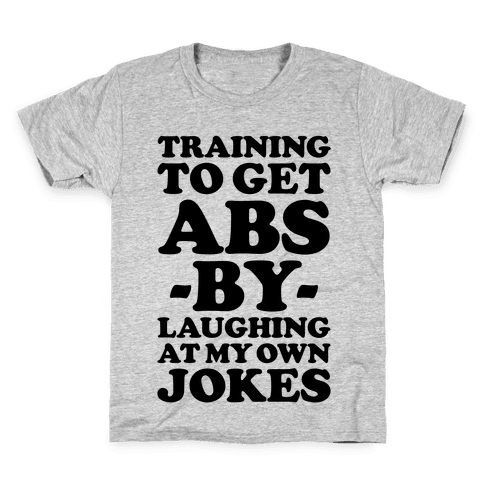 Be sure to add humor and a sense of humor to all you do. While running for the 1980 Presidency of the USA, Ronald Reagan remarked about his age: "Thomas Jefferson once said, "One should not worry about chronological age compared to the ability to perform a task." Ever since Thomas Jefferson told me that, I've stopped worrying about my age." The following is a spin-off of what I use on Craig's list. I have found a better version on Best Easy Work which I married to my version and which I share below. This tip will work for Network Marketing and for Internet Marketing and it does work well. Go to the Resume Page for Craig's List. Location is not a factor when using this method for Internet Marketing..so your prospects are almost unlimited! On the Resume Page, click on linked info, click on reply. copy and paste the message below (after changing it to fit your opportunity), use Insert to add a link, and send...approximate time 10 to 15 seconds...click next...and repeat. 50 per day should take about 15 minutes or less, 100 per day should take about 30 minutes or less. I noticed your resume on Craig's List. Use your link of course. &#128308; (Red Dot Symbol-see below) No Experience Needed, We will train the right applicants. I am partnered with a US. based manufacturing company that specializes in helping people develop a second income while working at their present job. If you can work 10 to 15 hours per week, if you are teachable, trainable and coachable, you may qualify. You will be working from home and will need a computer, Internet connection and phone. You must be over 18 years of age. Your primary function will be setting appointments by phone. You will be shown exactly what to do and how. During and after your training, I will help you personally, to be sure that you are comfortable and confident. You will be free to work your own hours. Do not call if you have "phone reluctance" or "lack discipline"... do not waste your time. I insist on a one on one phone interview. I will be available on Monday, 1/21/19,  from 2PM to 8PM only EST. Call me at ______. Should you get an answering machine, leave your name and number and the reason for your call. I will call you back as soon as possible. Should you get a busy signal, allow a few minutes and call back. I look forward to hearing from you. ?? PUT A SYMBOL IN FRONT OF YOUR TITLE. This Will Help Your Ad Standout. End of ad...NOTE that the above ad is almost bossy and overbearing and I do this on purpose...this is my personal approach...come on strong initially, I call it 'putting on the BOSS hat', and then ease up later (after they show me that they are willing to work, and learn, and after we make money). Suggestion: Go to mail.com and open an email account with a name that fits your offer and use it for sending your offer. Suggestion: Use a link shortener for your link. Suggestion: Use Google Voice to set up a free phone number for call backs. Hi. You have reached George Pierce. I appreciate your response. I still have a few openings, so leave your name and number and the reason for your call. Thank you. I will call you back as soon as possible. 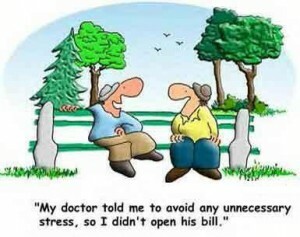 Again, adapt the above to fit your offer, try it...IT WORKS! BONUS TIP >>>USE FORM to break the ice and/or build rapport! FORM=Family, Occupation, Recreation, Money...get your prospect to talk....about what?...about Family, Occupation, Recreation, or Money. Your family recently moved to a new neighborhood. Next to you lives another family who has a rabbit for a pet. Your family owns a dog who loves to chase rabbits. One weekend the neighbors go off skiing. That Saturday, your dog shows up on your doorstep with the neighbor's dead rabbit in its mouth. Oh no, what shall we do? You wash it off, blow dry it and put in back in its cage. The next week you see your neighbor. "Hi! How was skiing? ", you ask. "Fine," your neighbor replies. "But you know a strange thing happened to our rabbit while we were gone." "Oh," you ask innocently, "What happened?" "Well, our rabbit died last Friday and we buried it before we left, but when we came back we found it all cleaned up and lying in its cage!" 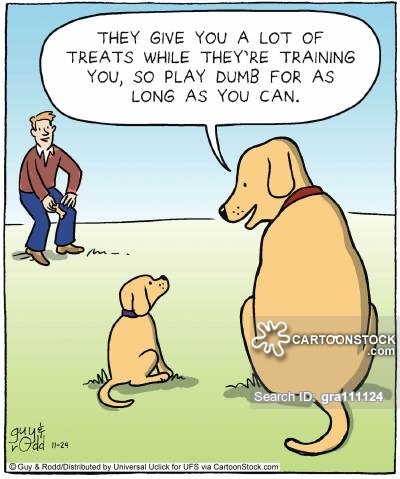 Joke Credit: Manage, Train, Learn. Instant Solutions to all your training needs. PS. Why am I giving away my secrets? It is all part of giving and giving back. Giving is reciprocal, the more you give, the more you get. This Original IBO Press Release is brought to you by Internet Marketer Training. If you like what you see above, click here for lots more help and Internet Marketer training at no cost.